A fast-moving mystery adventure by one of the world's greatest ever SF writers It is 2010. In two years' time it will be the centennial of the sinking of the Titanic. Two of the world's most powerful corporations race to raise the vessel but there are other powers at work, and chaos theory comes into play as plans progress - and six preserved bodies are found. 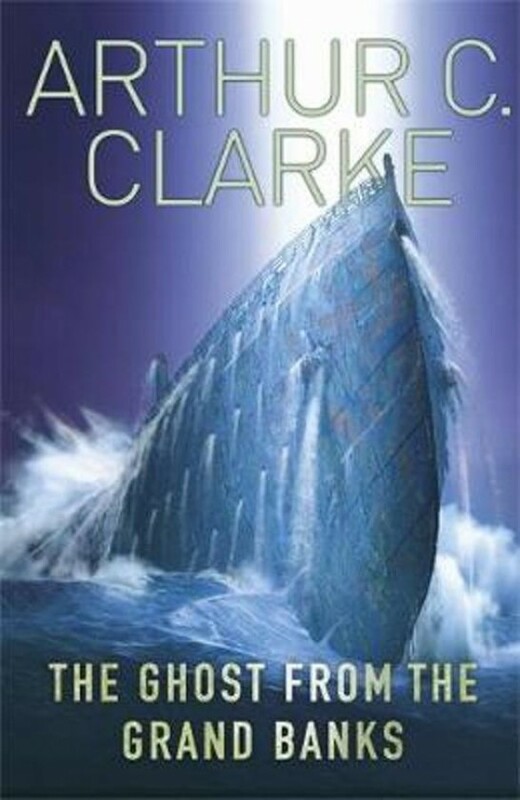 This novel incorporates two of Arthur C.Clarke's passions - deep sea exploration and future technology - in a fast-moving tale of mysetry and adventure. As operations proceed, the perfectly preserved body of a beautiful girl is found. She was not on the ship's passenger lists. The quest to uncover the secrets of the wreck and reclaim her becomes an obsession ... and for some, a fatal one.